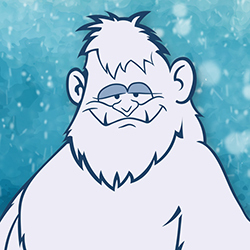 Break out your parka and shake off all those yummy Christmas meals! 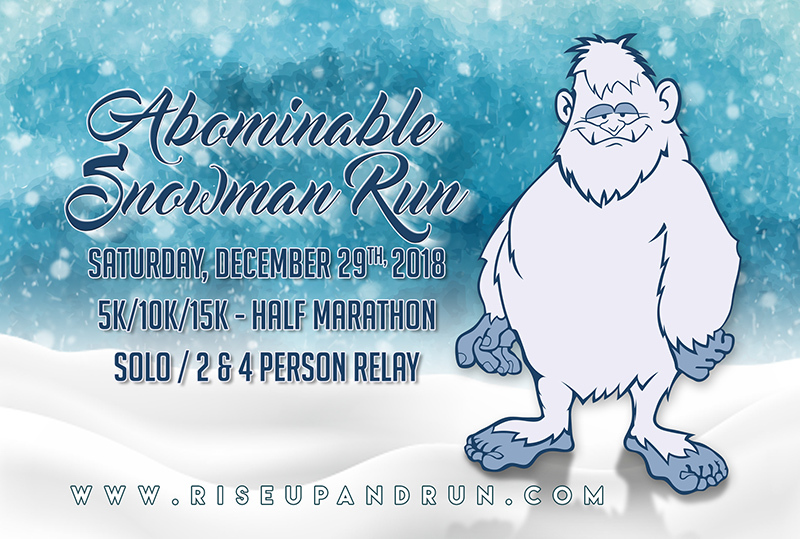 Join us for the Abominable Snowman Run – a trail running event at Angel Mounds. Saturday, December 29th starting at 8am. Choose from 5K, 10K, 15K, or Half Marathon (all ran on a 5K loop). 2-person relay option available for Half. All prices increase $5 on race day. Packet pickup starts one hour before race. Long-sleeve, soft-style t-shirts for all participants. Awards for top Male/Female in 10-year age groups.